Kuwento ng aking mga paglalakbay… | Sana Ako si Ricky Lee! 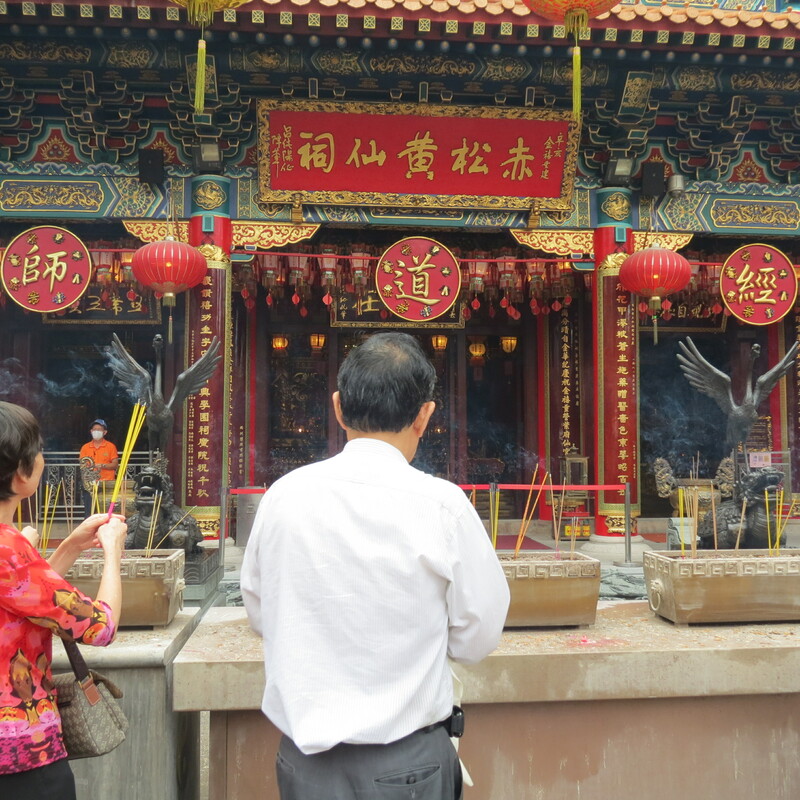 A visit to Hong Kong is never complete without a visit to Wong Tai Sin Temple. Wong Tai Sin Temple, which is also called, as the Sik Sik Wong Tai Sin Temple is perhaps the most famous temple in Hong Kong. It is located in the Kowloon side of Hong Kong. Wong Tai Sin Main Temple. Note that devotees light and pray outside of the temple. 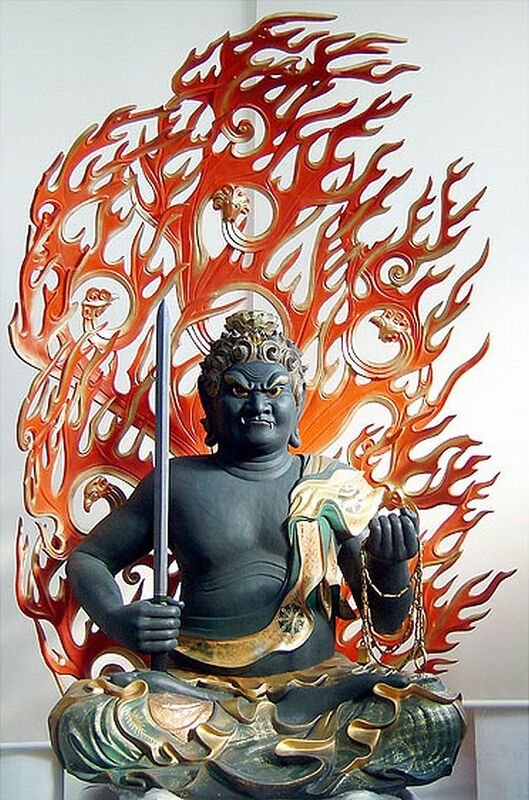 This is to protect the temple from being destroyed. 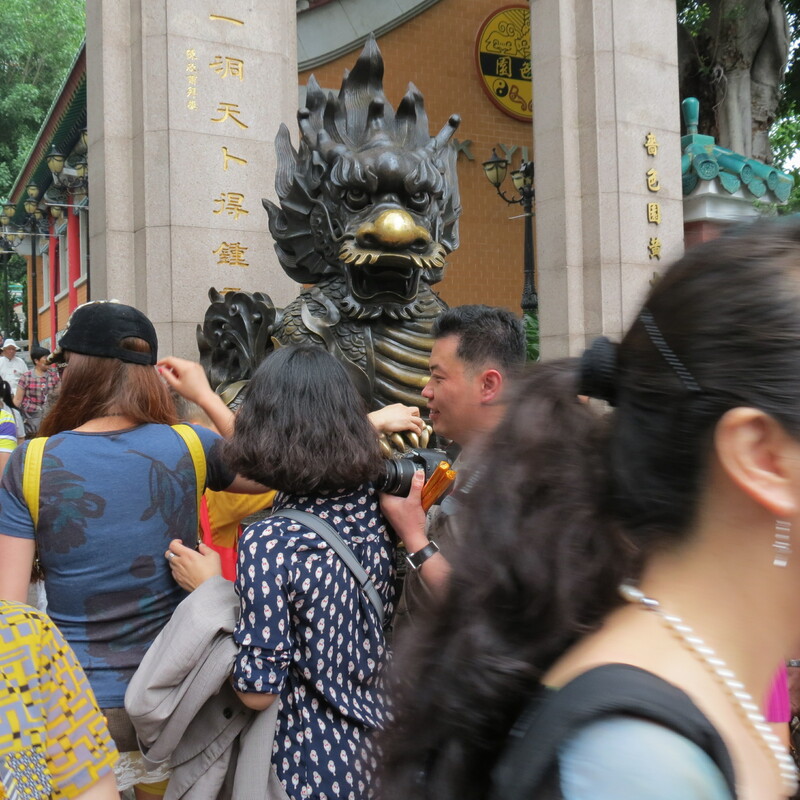 People go to Wong Tai Sin Temple to pray everything and anything under the sun, and the temple can get a little crowded especially on Sundays. Whenever I’m in HK I always make sure that I visit Wong Tai Sin Temple and pray for different things. Most of the things that I prayed for get answered. 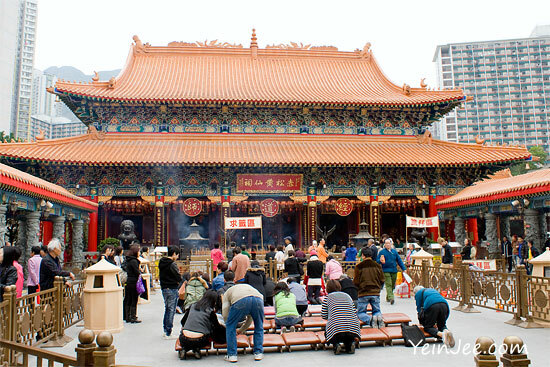 Wong Tai Sin Temple is really more than just a temple; it’s a compound composing of different shrines and/or temples. 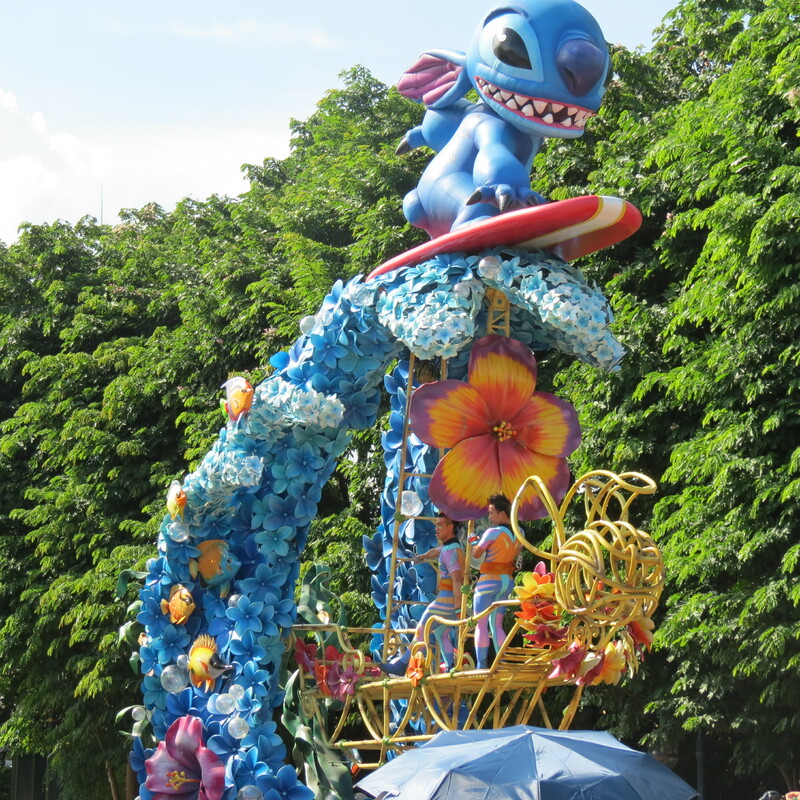 There are also various walls with arts that have religious significance. 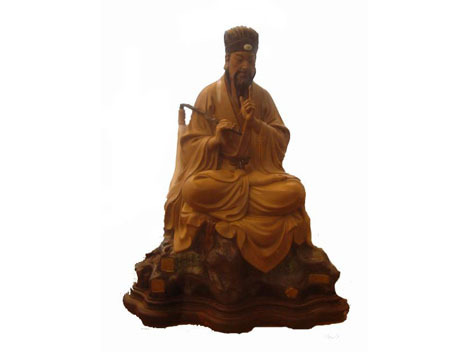 Wong Tai Sin is a popular Chinese Taoist deity who was born as Wong Cho Ping. Image of Wong Tai Sin. Notice that he has a resemblance with one of the Eight Immortal – Lu Dong Bin. 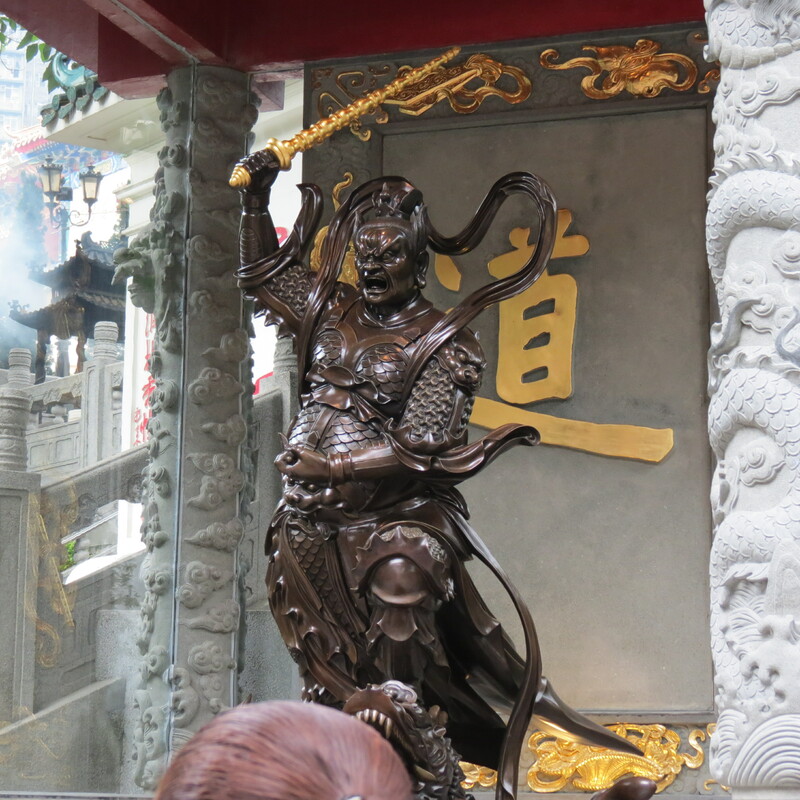 Wong Tai Sin directly translates as the ‘Great Immortal Wong’, and he is known for his healing abilities, thus he is largely considered as a god of healing, although, in truth, people go there to pray for anything and everything that bothers them. Not much is known about Wong Tai Sin’s mortal being Wong Cho Ping. However, it is said that he was born poor and started working as a shepherd at a young age of eight years old. According to the few books that survived that talks about Wong Tai Sin, Wong Tai Sin became an immortal at about the age of 55, this was after he met an immortal 40 years earlier who supposedly saw the purity of Wong Tai Sin’s heart and decided to give him the secret to being an immortal. He supposedly attained his immortality at the Red Pine Mountain. Before he became an immortal it is said that he is able to transform stones into sheep. However, it is not clear why would there be a need for him to transform stones into sheeps. Wong Tai Sin temple is a shrine, which happens to be a major tourist spot, in HK that is dedicated to Wong Tai Sin. 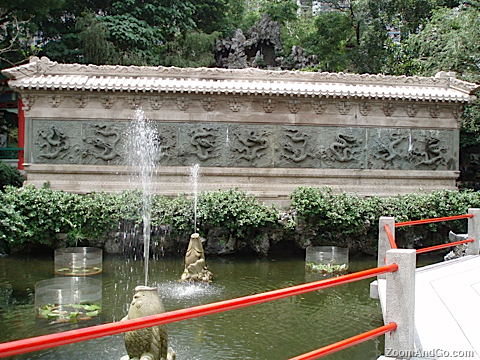 It was said that Wong Tai Sin himself chose the place of the shrine by revealing it to an enlightened Taoist priest. Before the shrine or temple was built in its current location, it used to be in a house near the current shrine. In the older shrine, it is said, is where Wong Tai Sin created a lot of his miracles and gained a big following and popularity. 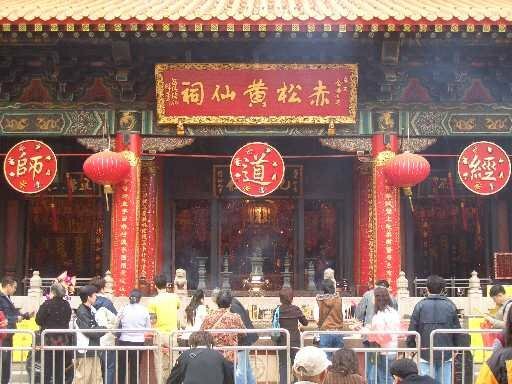 The main temple or shrine, which is also the biggest in the whole compound, is dedicated to Wong Tai Sin. Wong Tai Sin Main Temple, which is the shrine for Wong Tai Sin or Wong Cho Ping. The devotees light their incense outside the temple. They usually put some tent when it rains. Picture lifted from google images. 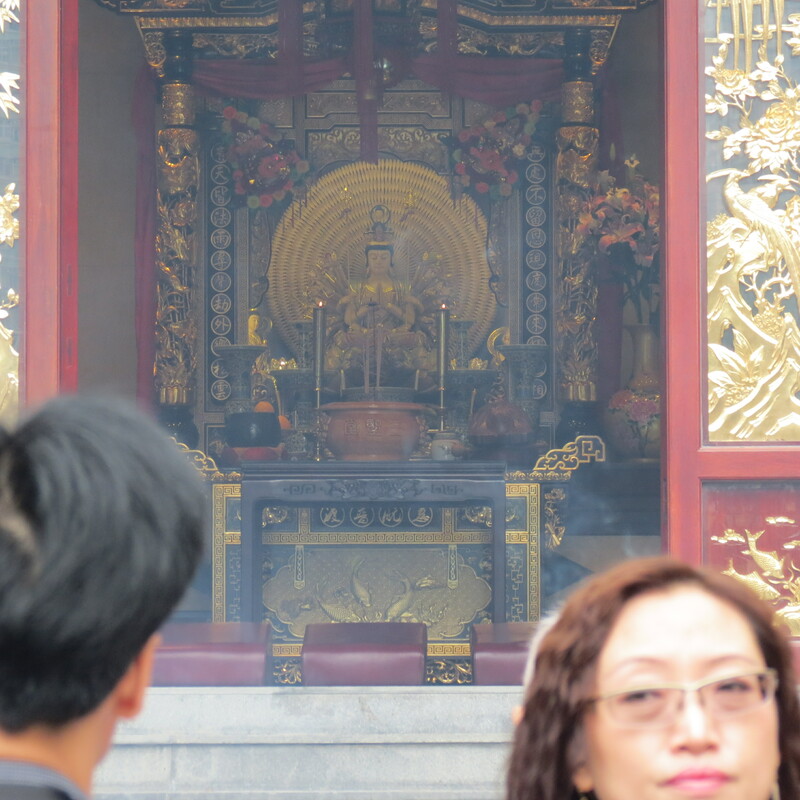 However, the government has decided to keep it off limits because believers would always want to touch the image of Wong Tai Sin, thus damaging some parts of the image and of the interior of the temple. 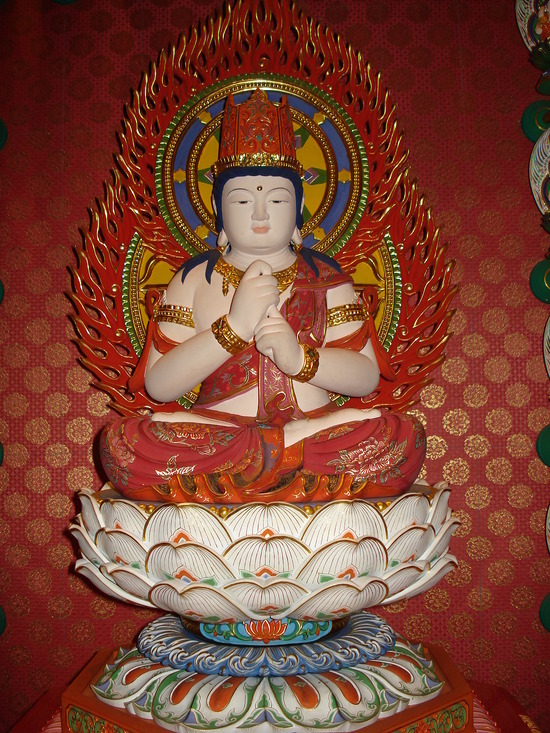 Beside the main temple is the Three-Saint Hall that houses the image of Kuan Yin, Kuan Kong, and Lu Dong Bin. However, like the main hall, this is also off limits from the devotees. There is also a Nine-Dragon Wall, which is copied from the Forbidden City in Beijing. There’s a pair of Piyao at the entrance of the temple. 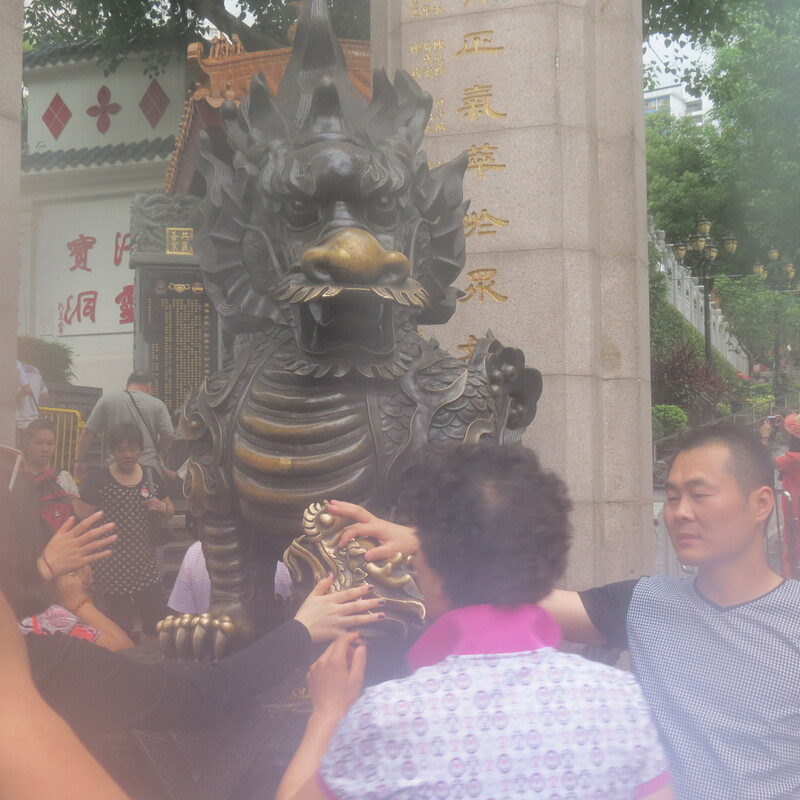 Hong Kong Chinese and Mainland Chinese rubs their hand against the Piyao of the temple. 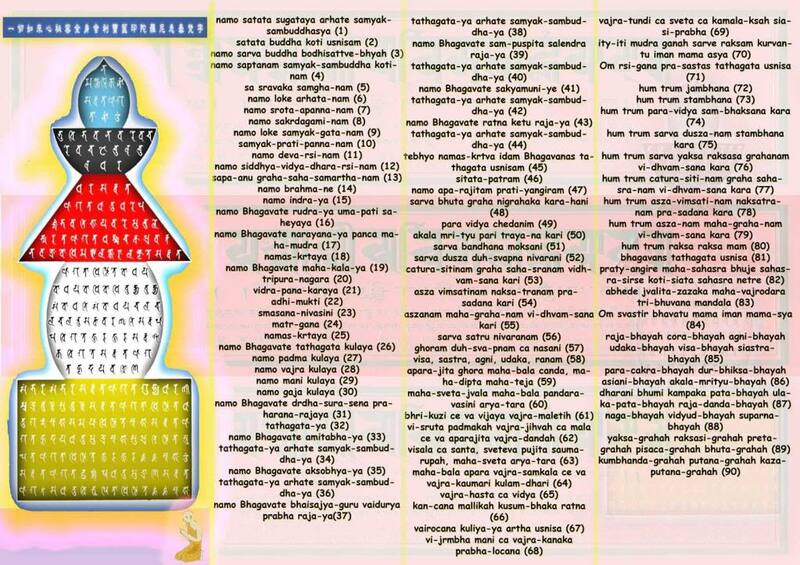 Depending on what part of the Piyao it may give you protection, wealth, and/or good health. 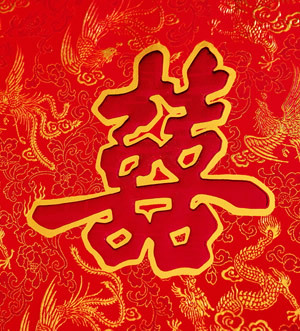 Rubbing the dragon as shown in the picture will give your protection and good luck. The other side of the entrance where the other Piyao is located. People are also rubbing this Piyao. 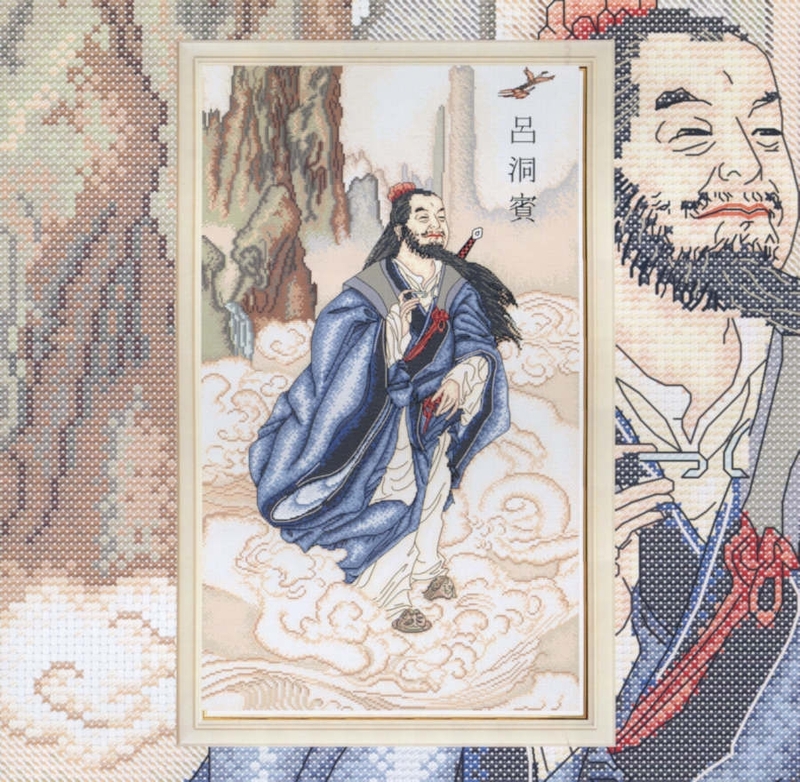 One of the first thing that will greet you upon entering the main entrance, just before you go up to the main shrine, is the image of Yue Lau or The Old Man in the Moon who is a Taoist God that helps singletons look for their partner in life. Seen from the outside of Three-Saint Hall is the image of Kuan YIn, on her right is Kuan Kong and to her left is Lu Dong Bin. I’m unable to get a better picture because the hall is also off limits to devotees. 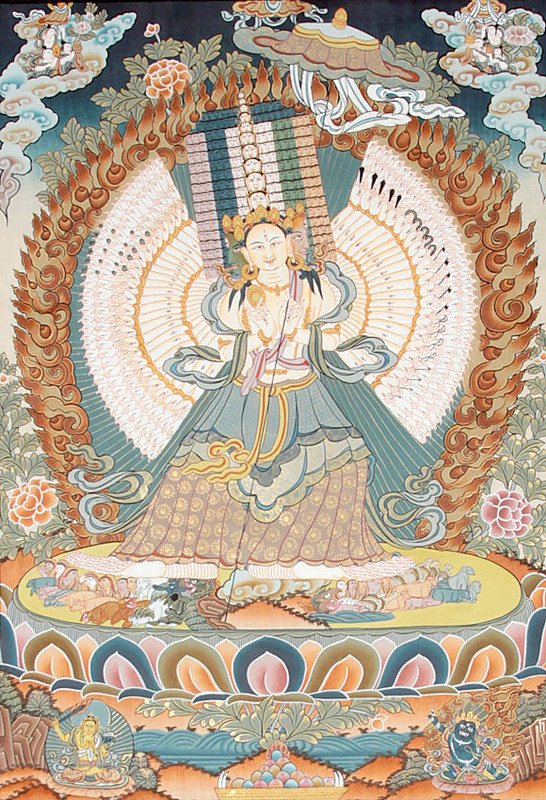 If you notice, although the image is simply called Kuan Yin, it really is a manifestation of the Thousand-Hand Kuan Yin. Wong Tai Sin’s Nine-Dragon Wall. This particular picture was lifted from google images. 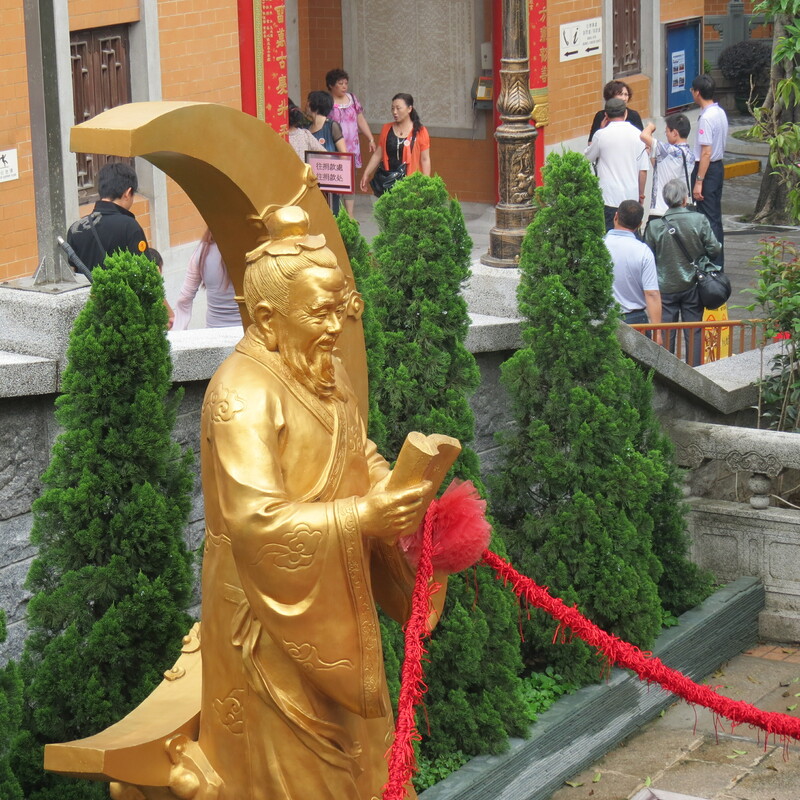 All throughout the temple compound, you’ll see different images or statues of Taoist gods. 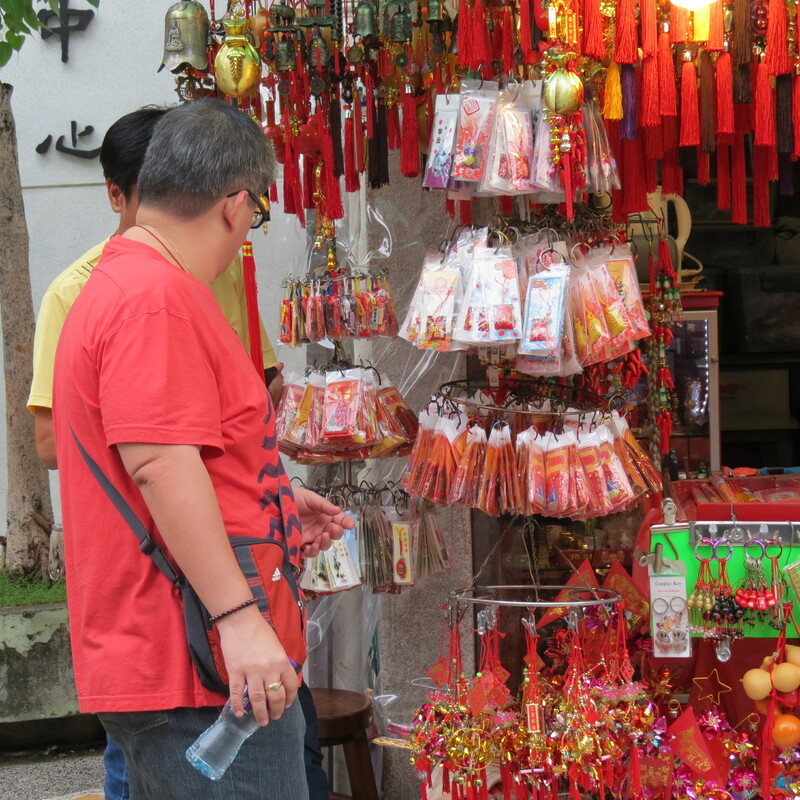 Just before you enter the temple, there are a lot of stalls that sells Feng Shui and Taoist amulets. 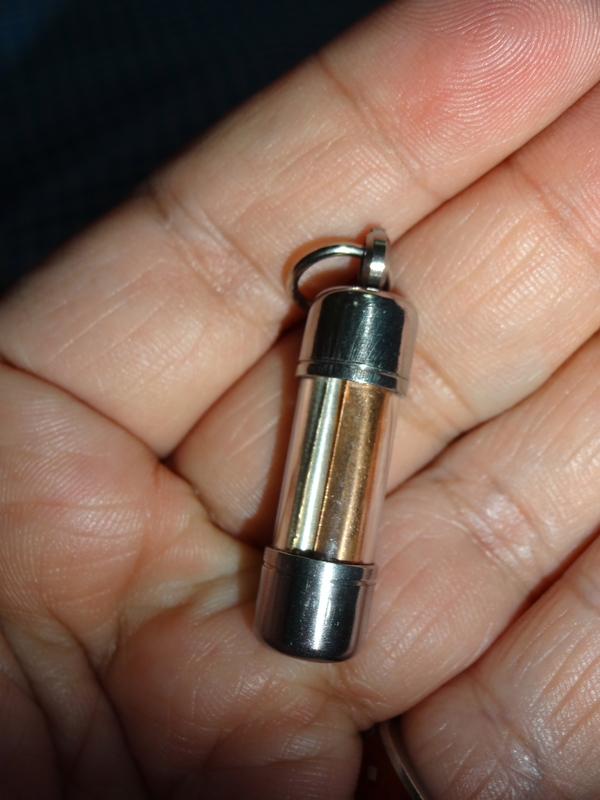 You can get different Wong Tai Sin amulets just before you enter the temple. Just make sure you haggle the price. 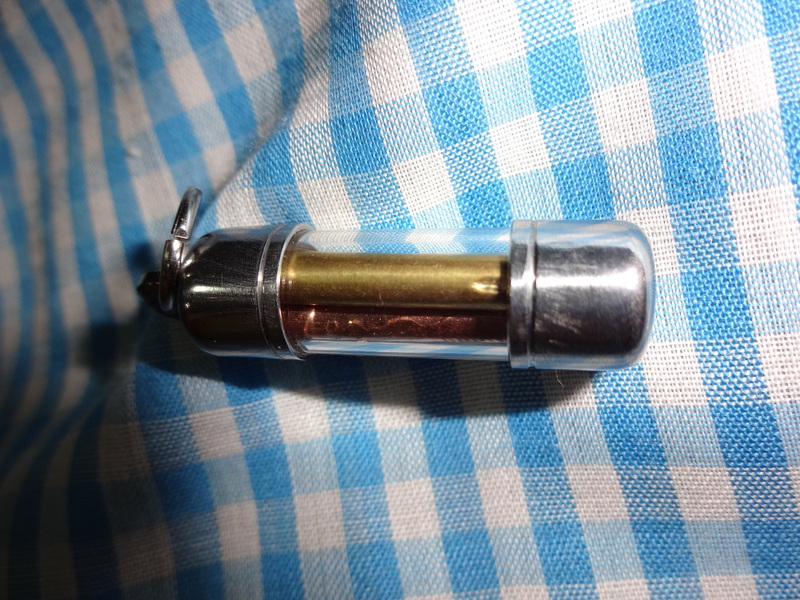 When I first ask as to how much is the Wong Tai Sin Amulet, the seller said it’s HK$20.00. Told him I’m not willing to spend more than HK5.00 for each of the amulet. I was told that they don’t have anything below HK$10.00. I then insisted that my budget is only HK$5.00. I was then told to leave and not waste their time. I then started to leave, after which the seller ran after me and said just because I’m a foreigner he’ll give it to me for HK$5.00. 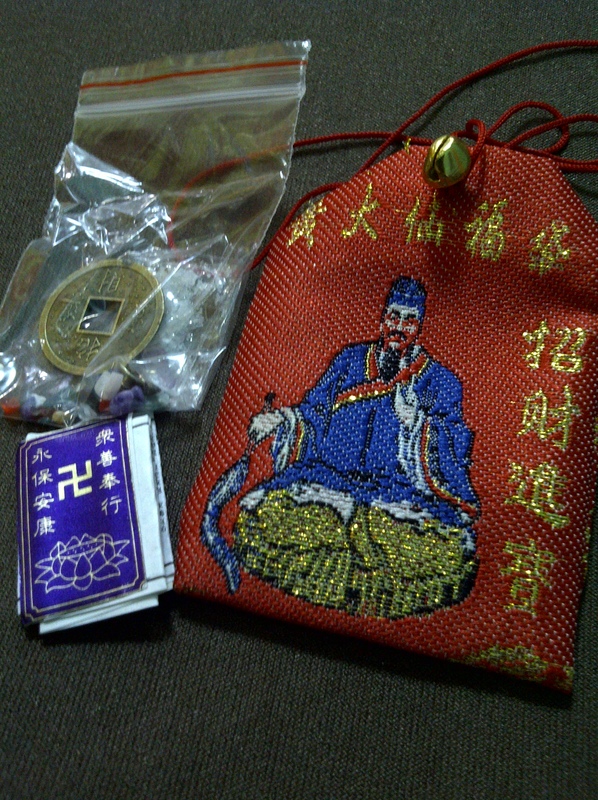 I got several Wong Tai Sin Amulet. 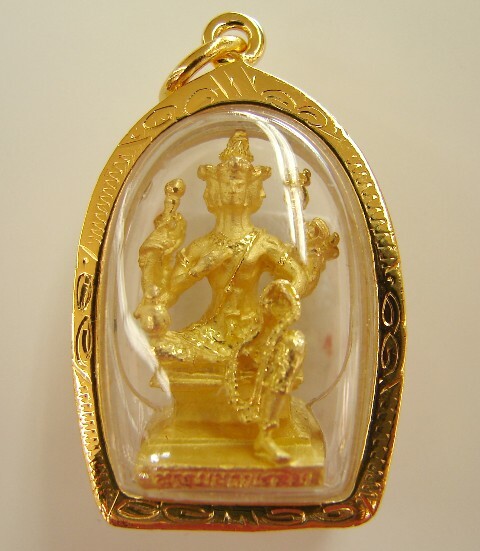 Please note that there are different kinds of Wong Tai Sin amulet, some are for wealth, health, safety, etc. 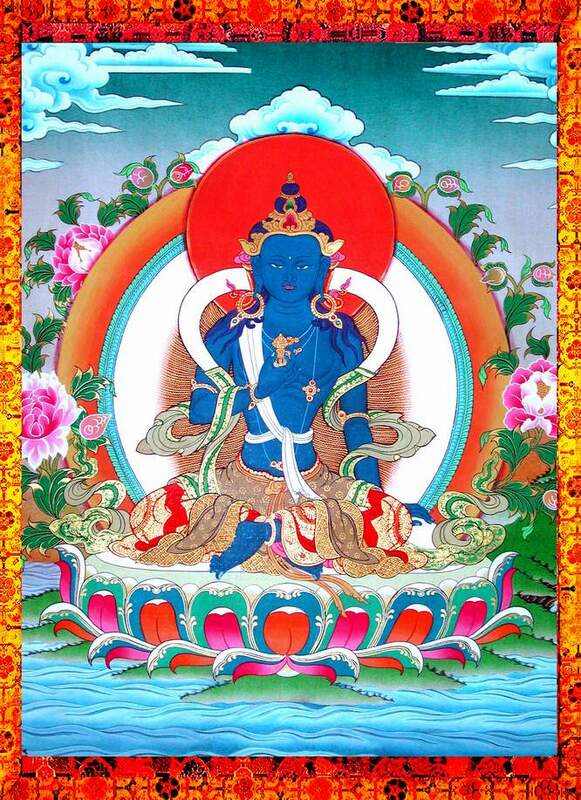 The one in the picture is wealth enhancement amulet. The pouch has an image of Wong Tai Sin and you’ll put the ‘sutra’ or prayer book inside, with the lucky coin, and crystal chips. Once inside let it pass the incense smoke three times. If you’re left handed do it clockwise, if right handed do it counter clockwise. 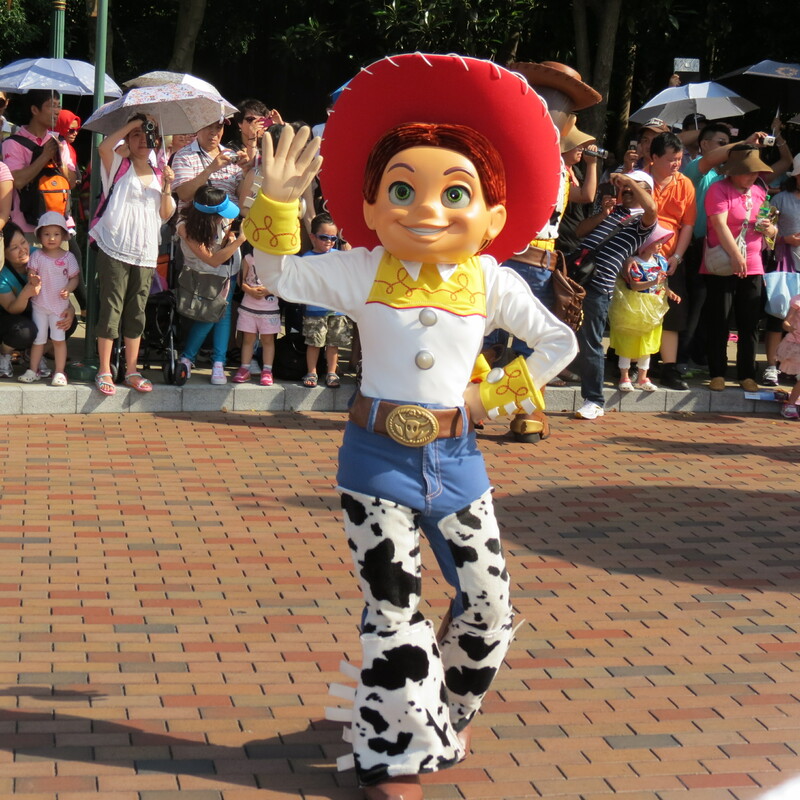 Disneyland is considered by many people as the happiest place on earth, while this is debatable, no one can deny that Disneyland’s success can be attributed, not so much with good physical Feng Shui, but by it’s ultimate positive chi of happiness. 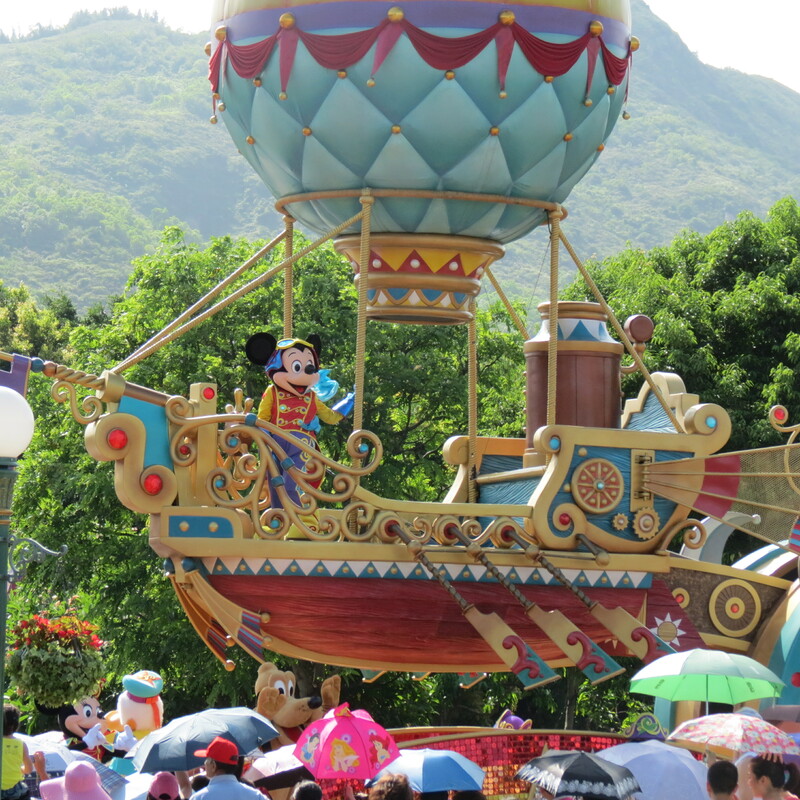 My family and me recently went on a vacation in Hong Kong, needless to say, for the sake of the kids who are traveling with us we went to Disneyland. 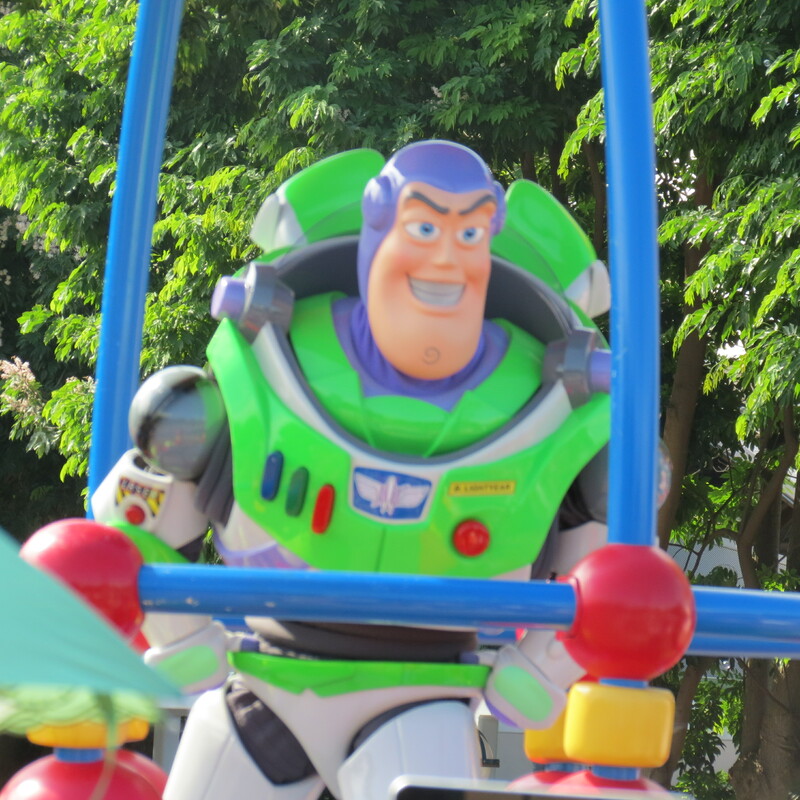 I won’t be able to post my family’s pictures here because they value their privacy, but out pictures shows that the adults enjoyed Disneyland as much as the kids did. 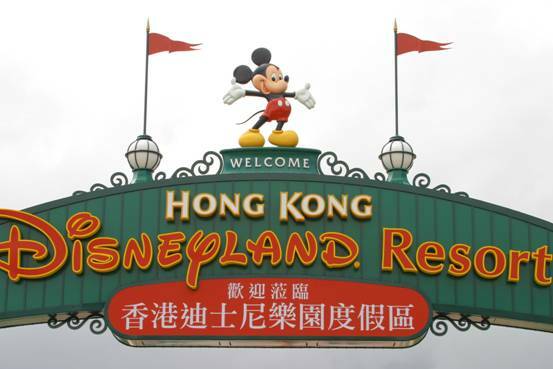 Somebody once told me that Disneyland Hong Kong did consult a Feng Shui expert, and judging from its entrance, I think it really has good Feng Shui. 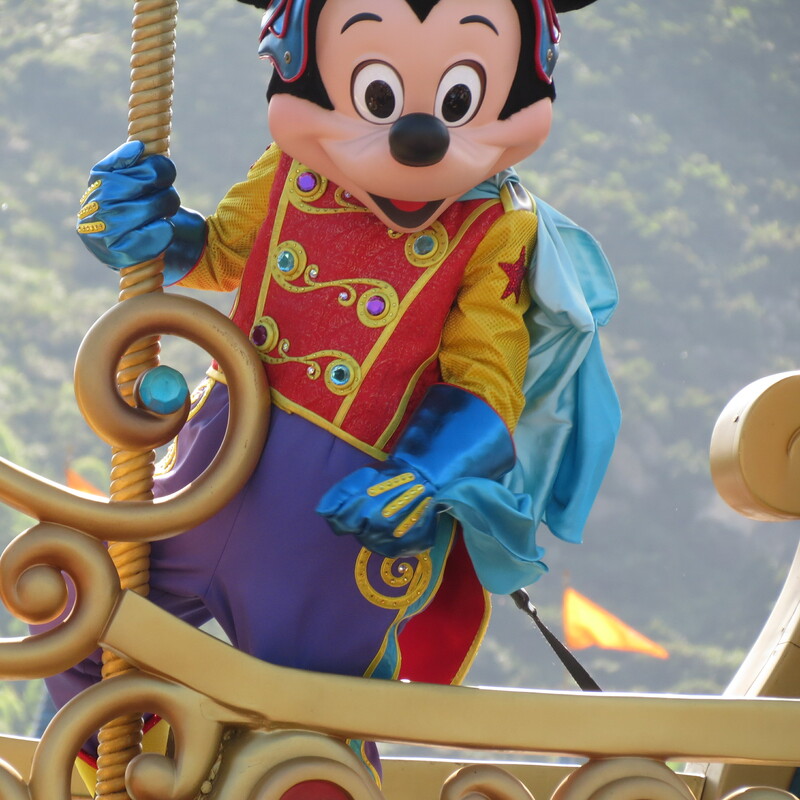 However, even if they didn’t consult a Feng Shui expert, the amount of positive energy created by all the happy images of Mickey Mouse and the Disney gang, and the amount of positive energy created by the people who go there is more than enough to counter bad Feng Shui. 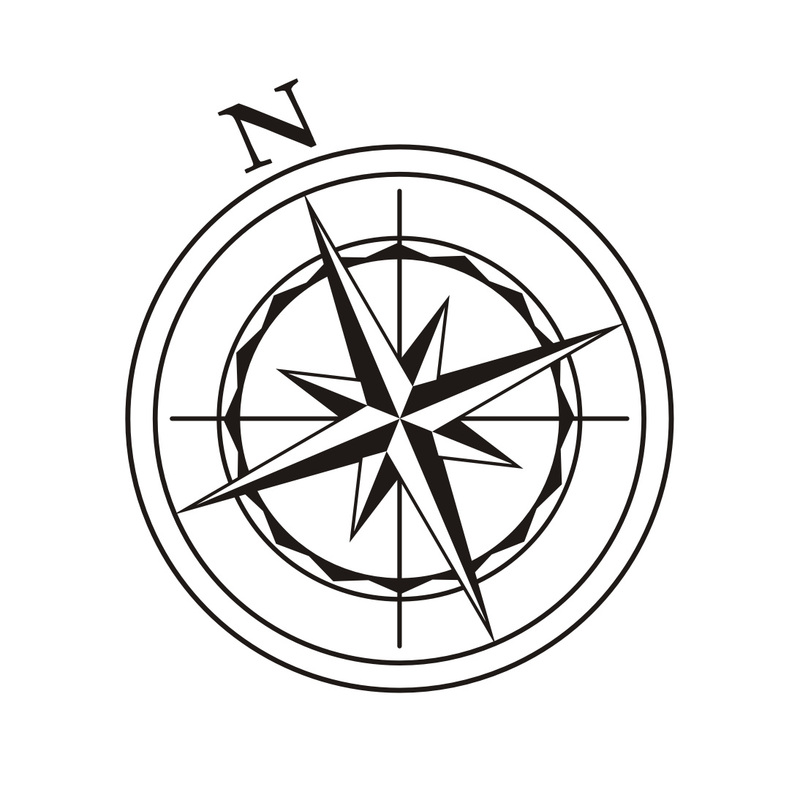 What I’m trying to say is while good physical Feng Shui is important, inner Feng Shui, which is all about being happy and positive is much more powerful. 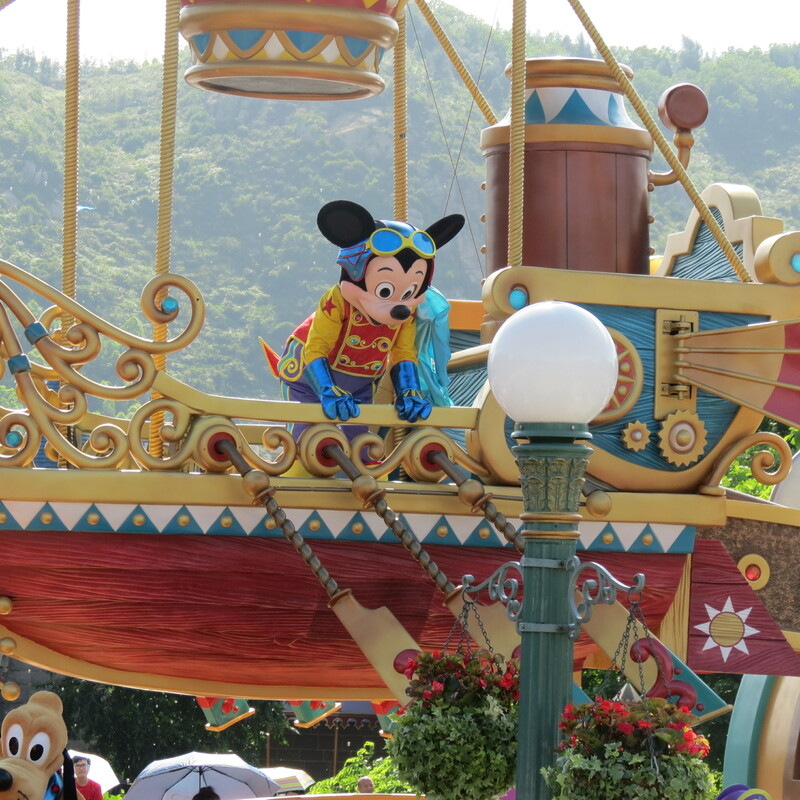 Allow me to share some pictures that we took in HK Disneyland. Just by looking at these pictures, it’s enough to create some positive chi. 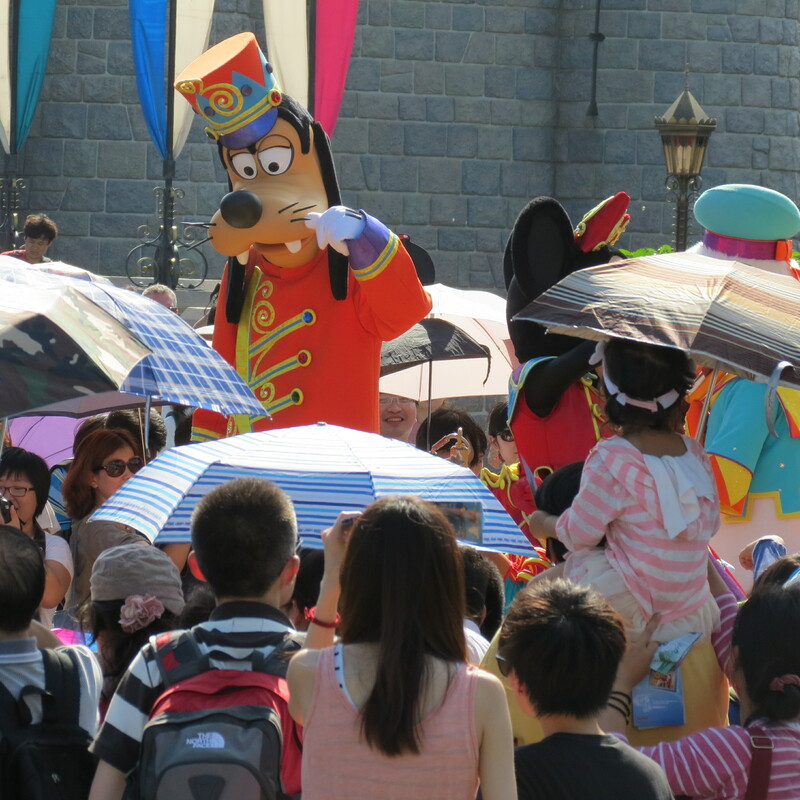 The water fountain at the entrance of HK Disneyland signifies money coming in. 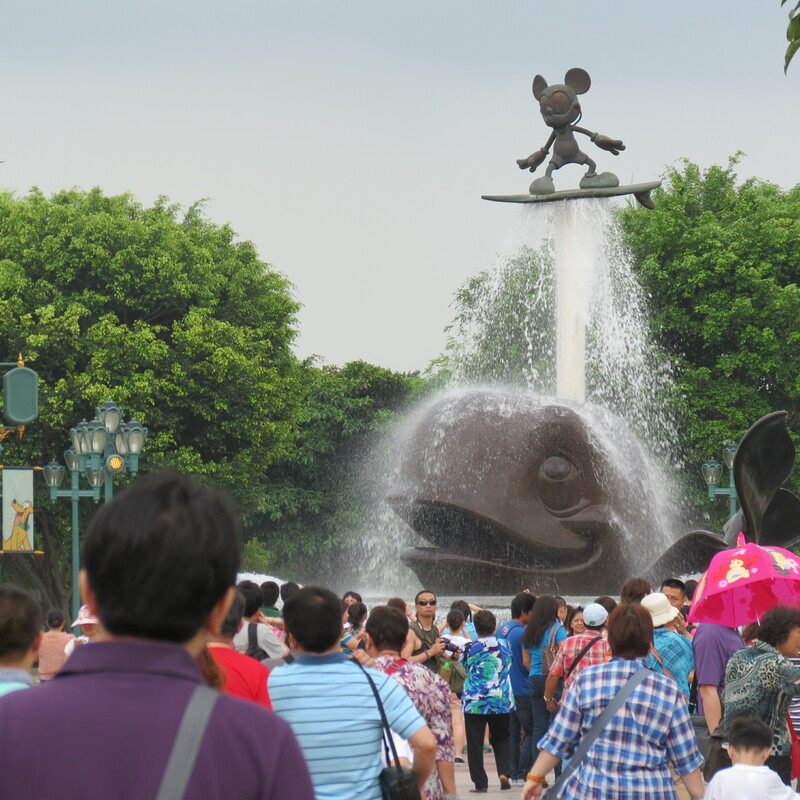 It’s a nice idea that they put Mickey Mouse on top of the water fountain, because it signifies that the management is in control on how the money comes in and how they are spent. 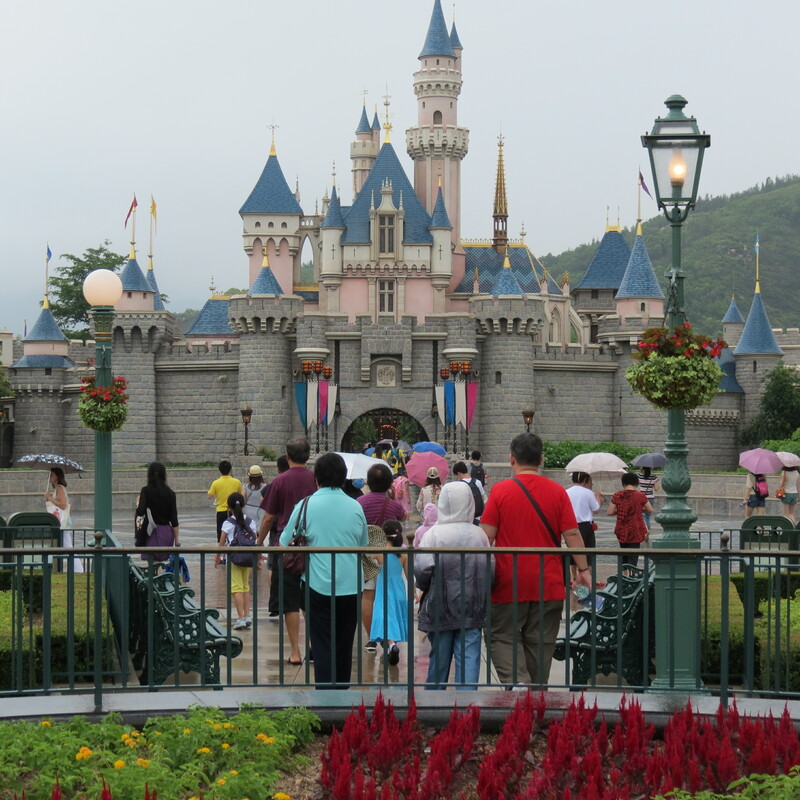 The iconic Disneyland Castle also suggest power but at the same time it connotes warmth, which makes people want to visit Disneyland. 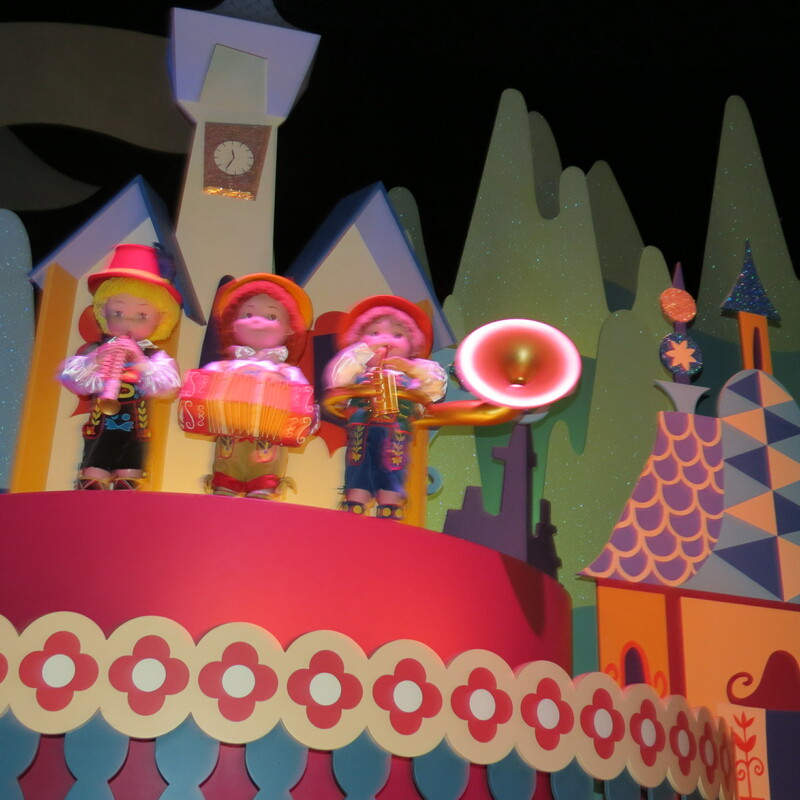 Inside the ‘It’s A Small World’ Castle. The atmosphere here is really of a friendly, peaceful one. 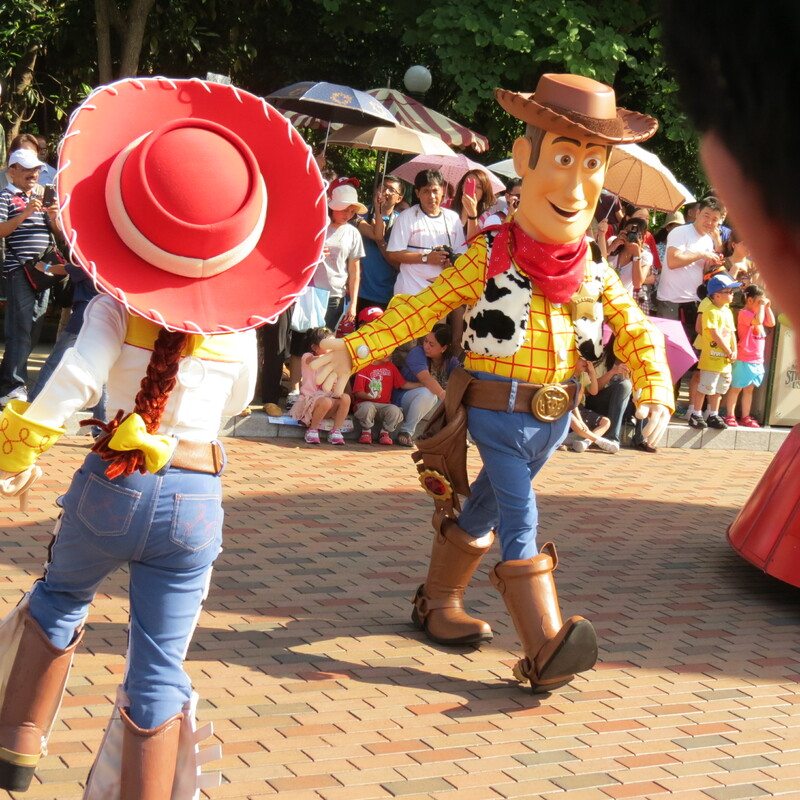 Seeing the different Disney characters is enough to lift one’s spirits. It’s just a surge of subtle positive chi. 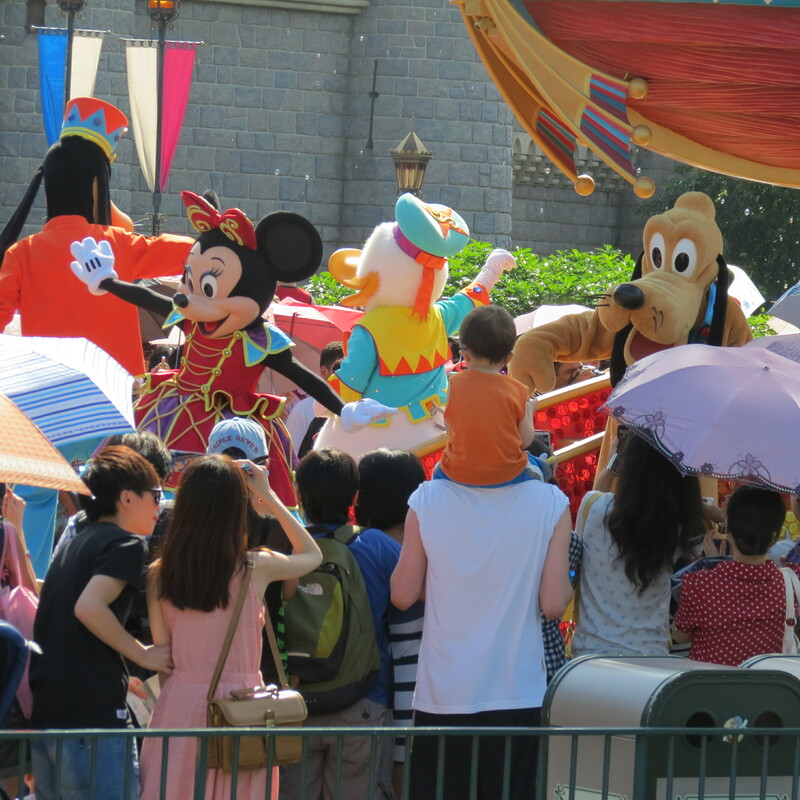 Both kids and adults seeing the different Disney characters. 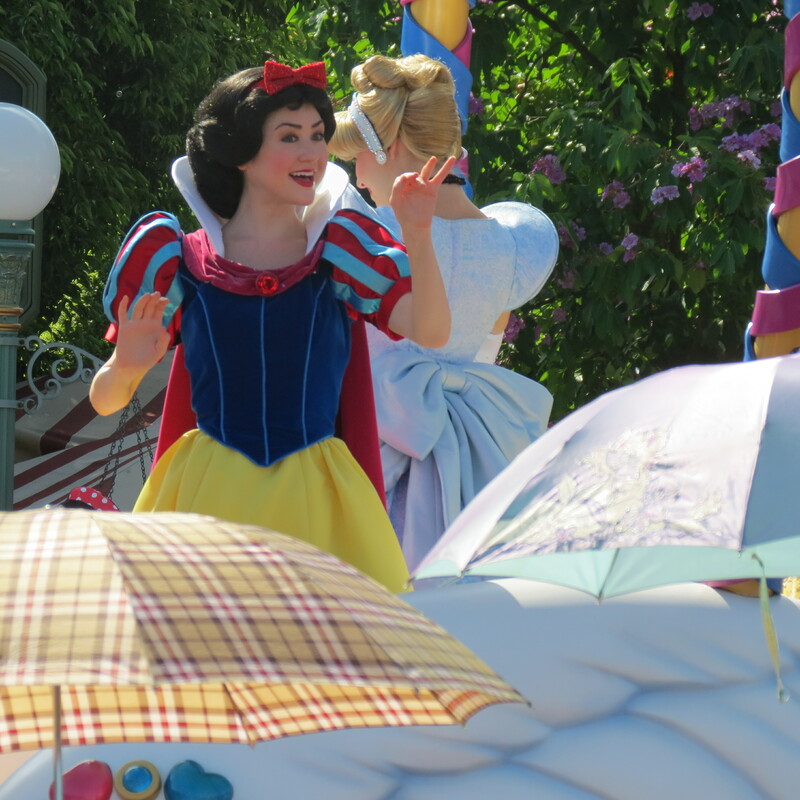 Is this Snow White or Cinderella? 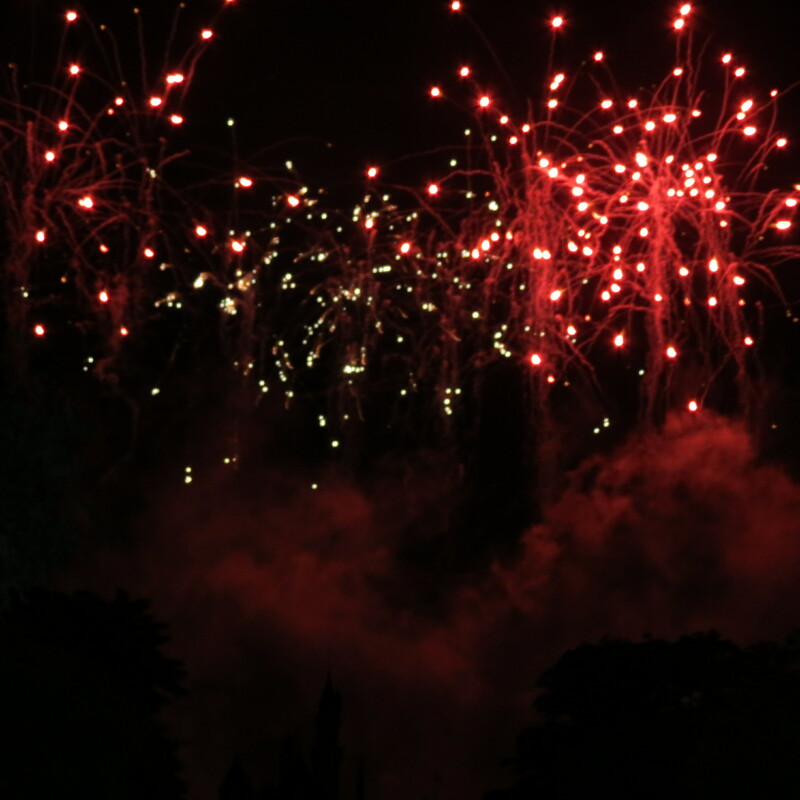 And of course the fireworks at the end of the days is simply amazing. 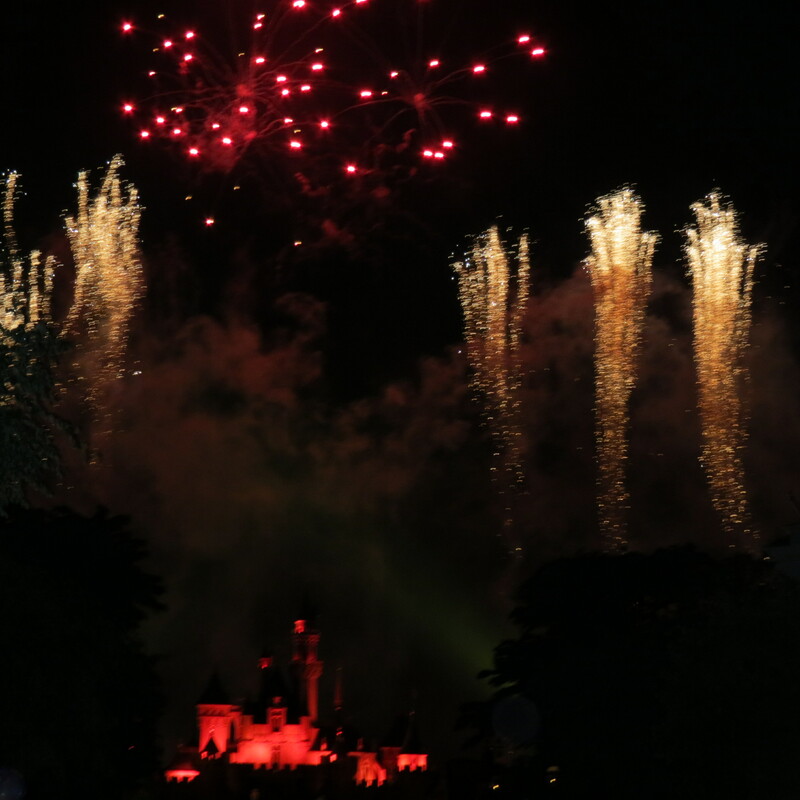 Pictures are unable to capture the beauty of the sound/music that goes with the fireworks. 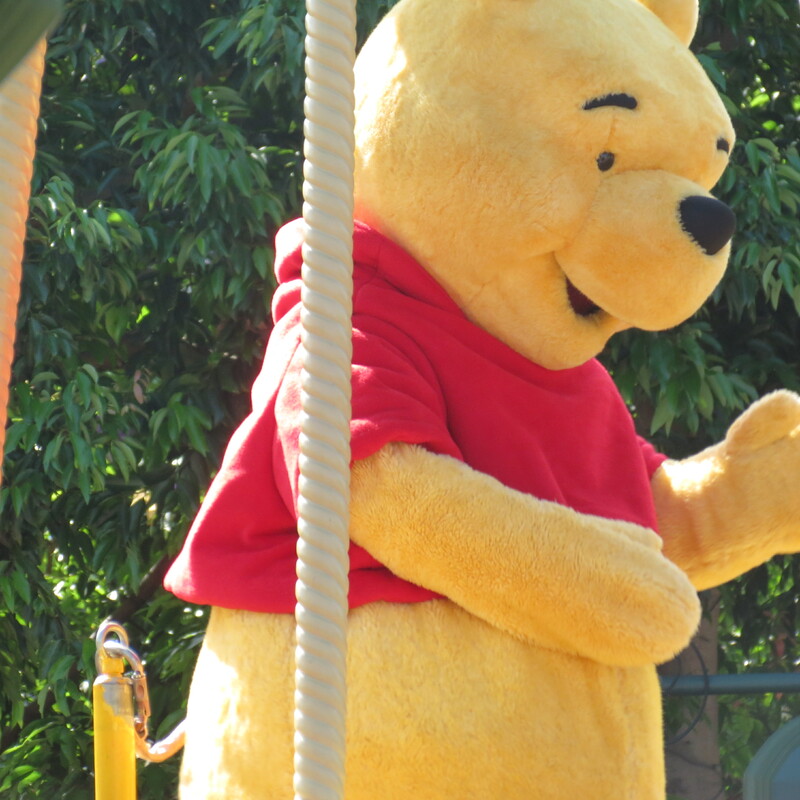 But Disneyland made sure that even though evening is largely a Yin energy they still end with a Yang energy activity. Ang Mangkukulam ng Anda, Bohol.